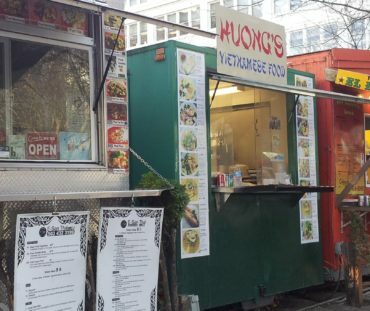 We are a local company in Portland, Oregon that has been building food trucks for over 10 years. 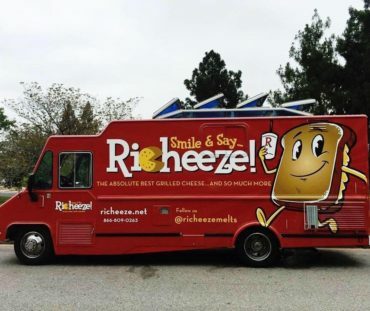 We started with only two food trucks and have grown to become one of the biggest food truck builders in the country. 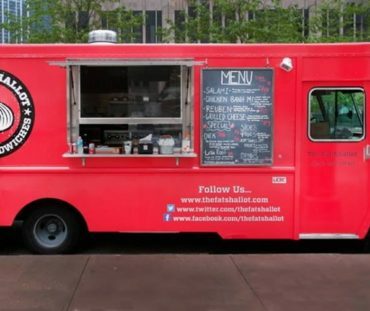 We have built and refurbished hundreds of food trucks and food carts and have customers all over the United States, Canada, and even Mexico. Whatever type of food you serve, we’re here to help you. IF I DECIDE I WANT A TRUCK OR TAILER, WHAT IS THE FIRST STEP?